Your video playbook is on the way to your inbox. Your video training is on the way to your inbox. On Episode 1 of The Global Business Podcast we learn from 17 Year Old Influencer, Personal Branding Expert Casey Adams on how To Monetize Your Personal Brand, networking effectively on Instagram and how he's been able to connect with some of the industry's top influential people such as Gary Vaynerchuk, Tai Lopez, and Gerard Adams. On Episode 2 of The Global Business Podcast we learn from CEO of 5Four Digital, John D Saunders from Miami. With clients ranging from The Miami Dolphins and major car brands he's been able to parlay a corporate career to a multiple six figure marketing agency and he's certainly someone of authority to learn from. Enjoy. On Episode 3 we talk discuss the future of music and media and how blockchain technology is creating new income opportunities for artists & creatives around the world. We also discuss upcoming platform called Appics that rewards users for the time they spend on social media in Cryptocurrency. Want To Monetize Your Brand? 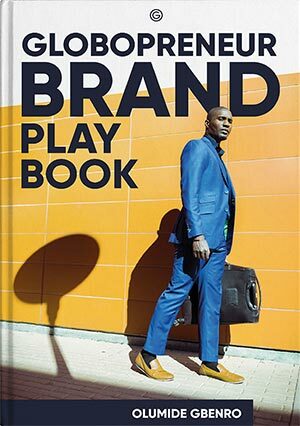 Your personal brand playbook is on the way to your inbox.